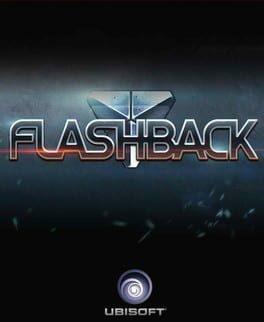 Flashback is a science fiction platform video game remake of the original 1992 Flashback. The game was developed by the original game designer, Paul Cuisset, with his studio, VectorCell, and published by Ubisoft. The game was released on August 21, 2013 on Xbox Live Arcade. We currently don't have any prices for Flashback. Check back later.